novice to intermediate geometry students. a 286 or higher machine. 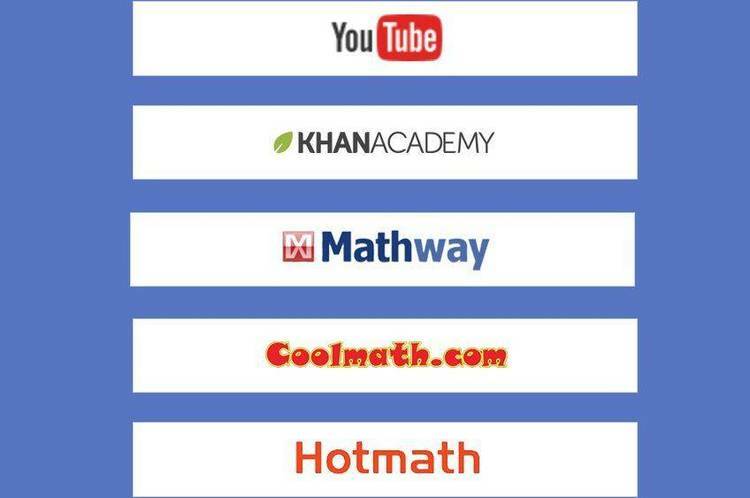 GEOMETRY AID: Geometry tutorial program. through the use of its two and three dimensional plotters. 'The Geometry Aide' distribution is included in its original state. a 286 or better machine. GEOMETRY.EXE -> The executable program. INVOICE.TXT -> Registration/technical support form. README.TXT -> Contains program description and requirements. VENDOR.TXT -> Contains basic agreement for distribution. HELP.TXT -> Contains instructions for running 'The Geometry Aide'. FILE_ID.DIZ -> Contains program description for BBSs. ASP.TXT -> Provides information for contacting the ASP Ombudsman. quential, which may result from the use of 'The Geometry Aide'."